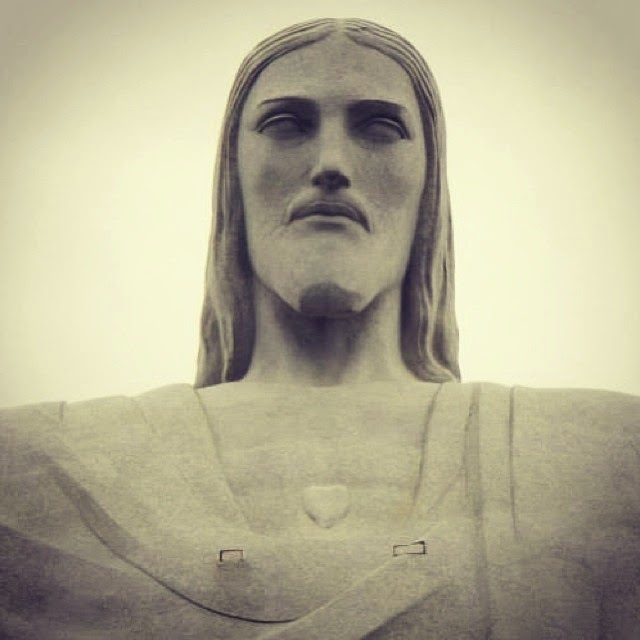 • The Link: "Christ the Redeemer statue. Even at the top of Rio de Janeiro we are finding hearts!" 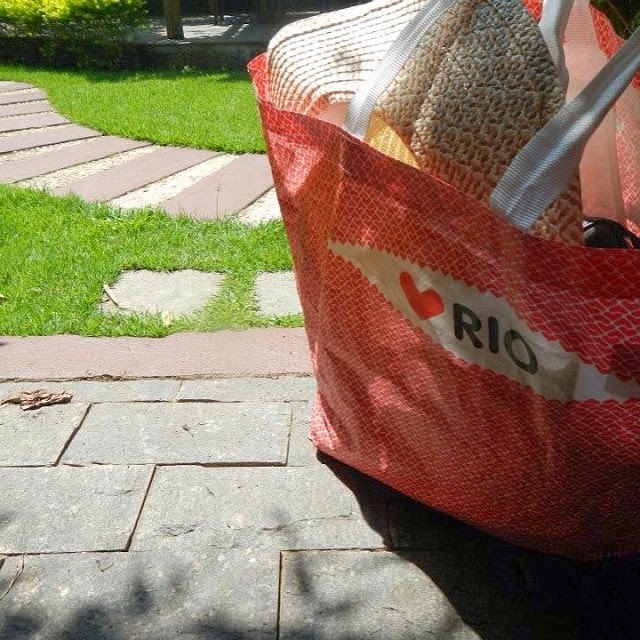 • The Link: "Bag of hearts for trips to the beach." 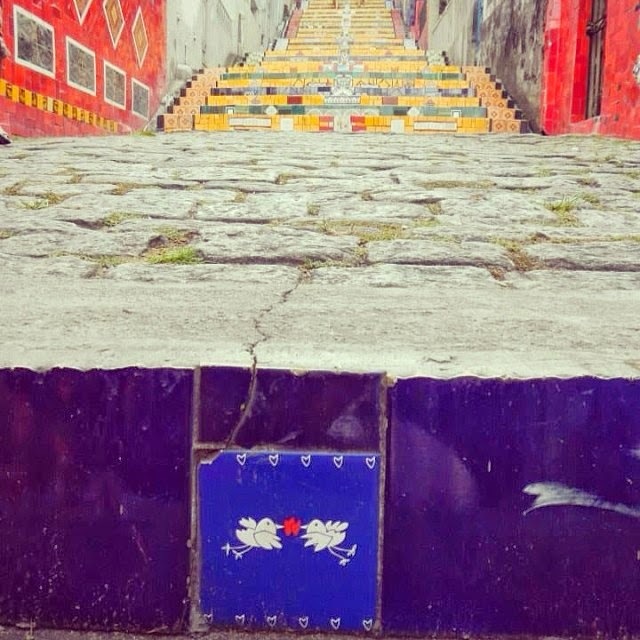 • The Link: "The Colored Stairs in Lapa, Rio de Janeiro. Love birds for our honeymoon."